We LOVE having family movie nights and this is going to be such an awesome surprise for the kids! 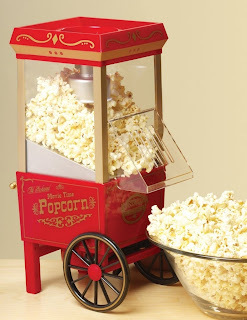 Check out this Electrics Vintage Style Hot Air Popcorn Maker. Right now, you can pick it up for ONLY $15. What a STEAL at 75% off.